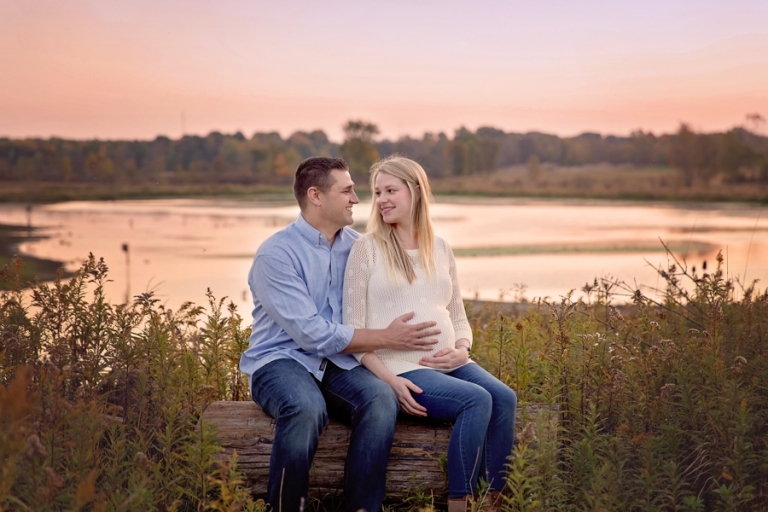 R wanted a sunset session and this park in Medina, Ohio provided the perfect location for a gorgeous sunset! I love how many different looks we were able to capture between the studio and the park. How adorable is her little bump?? The sun was so gorgeous too! We seriously had the perfect day! Yep, the cutest little shoes for their little man! Eeeek, I cannot wait to meet him! Thank you so much for stopping by the blog! Comments and shares are always appreciated! You can even pin an image you like to your Pinterest board! 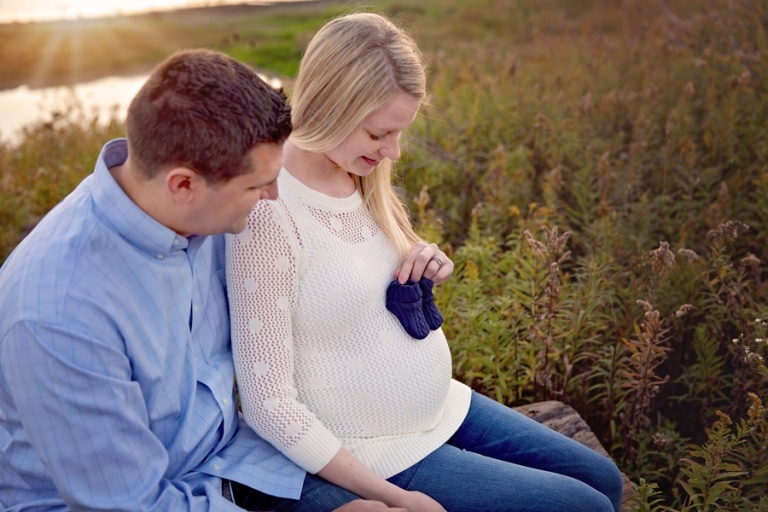 CLICK HERE TO LEARN MORE ABOUT MATERNITY SESSIONS or NEWBORN SESSIONS, be sure to visit the NEWBORN SESSION INFORMATION PAGE. To schedule your session or to inquire about PRICING, please contact Mary at MARY@MARYCHRISTINEPHOTOGRAPHY.COM or call 330-241-0424. Mary Christine Photography is a Photographer Medina Ohio specializing in maternity and newborn photography. She serves greater Northeast Ohio, including Cleveland, Akron, Medina, Wooster, Brunswick, Wadsworth, and surrounding areas. Please schedule your newborn session before your little one arrives to ensure your spot! I am currently scheduling well into 2017.